If you're interested in any of the following products, contact sales@aiipllc.com for more information. 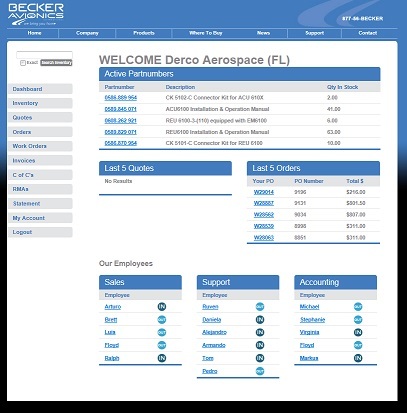 Connects the Pentagon 2000 database software to Aeroxchange using webservices. Aeroxchange charges a setup fee, and will at the time determine if your setup will be required to carry a support contract with AIIP. Because of the complexity of the setup and making sure your data is both secure and complete, we recommend allowing AIIP to help with the setup, therefore Aeroxchange will collect the first year support and the setup fee. The power of Pentagon2000 right in your hand. A native iPhone/iPad application which connects seemlessly to your Pentagon2000 backend giving you access to the office even when you are away. A packaged E-Commerce website for the Pentagon 2000 database. 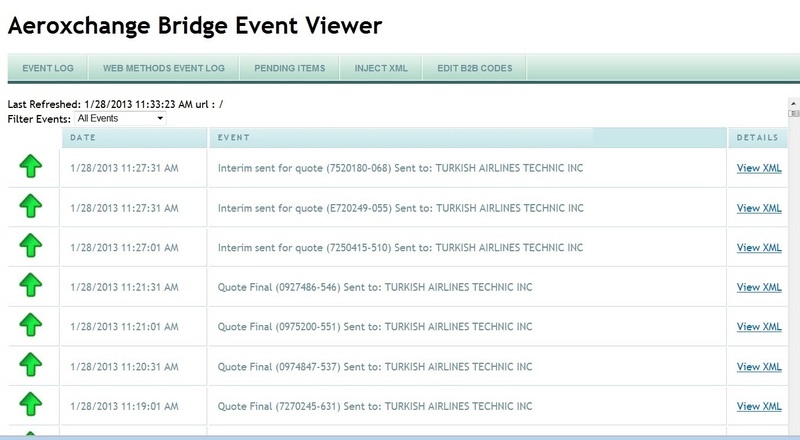 Instantly give your customers access to request quotes, create PO's, view invoices, track work orders, and more. Ready to be installed on your servers or we can even host the website for you in our datacenter. Available online now at pnimportexport.com. 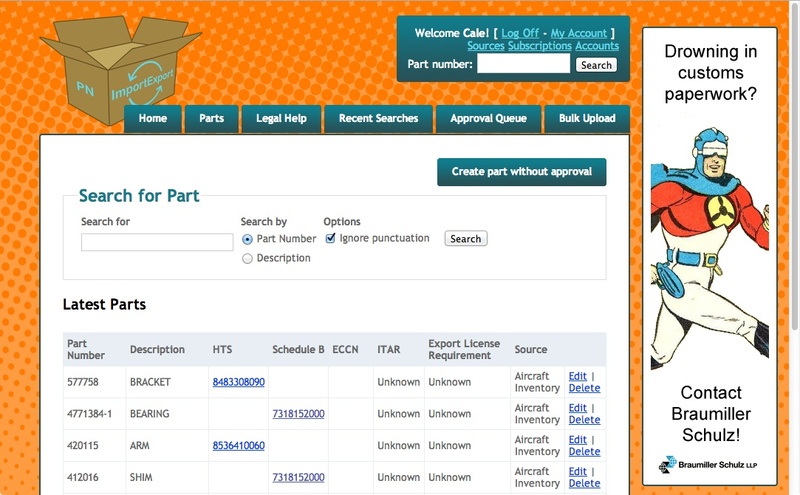 Classifying aerospace parts for import and export often requires painstaking research and multiple inquiries. But why should that work have to be done over and over again by different companies? 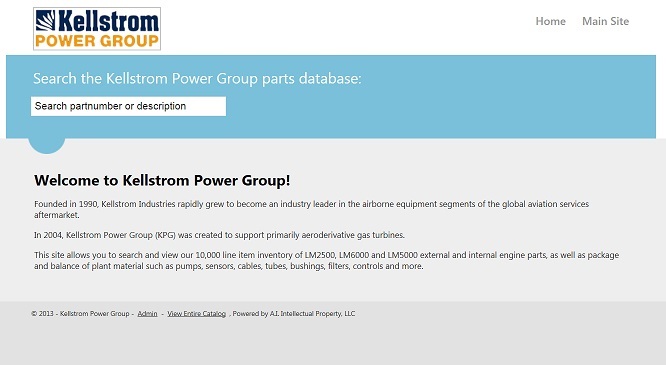 Partnumber Import Export offers the only internet database that links aerospace manufacturer part numbers to import and export information, like ECCN, Schedule B, HTS, CCATS, ITAR, and more. We have partnered with Aircraft Inventory Management & Services to provide access to their years of research importing and exporting aircraft parts, saving your company time and money. 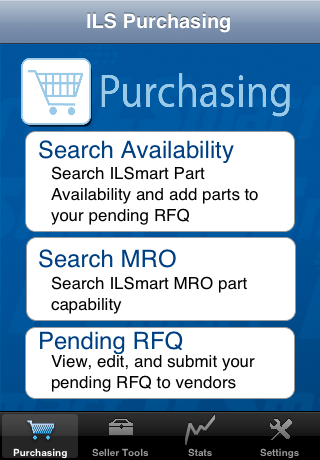 Bring ILSMart with you everywhere you go with the ILSmart℠ Mobile iPhone application. 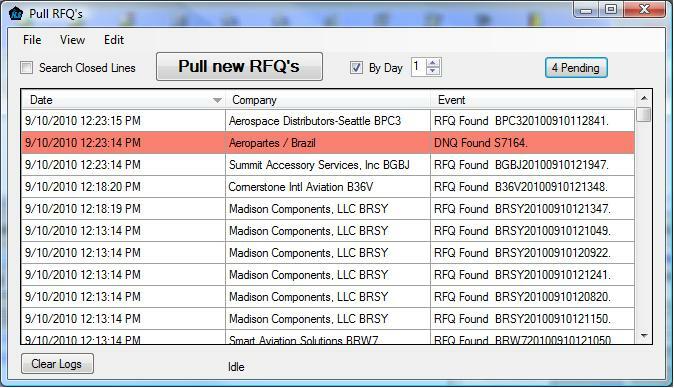 Connects the Pentagon 2000 database software to ILSMart℠ RFQ Webservices. Please contact ymofaz@pentagon2000.com and/or gmofaz@pentagon2000.com for more info. 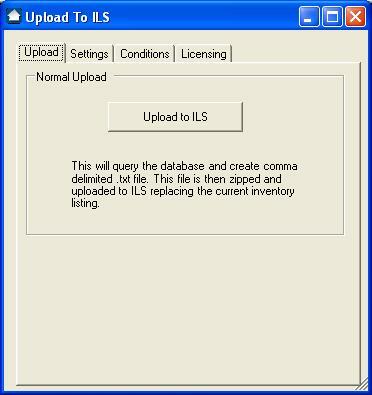 Uploads your inventory from your database to ILSMart℠ listing using secure SSL. Please contact ymofaz@pentagon2000.com and/or gmofaz@pentagon2000.com for more info. Available online now at kpg.aiipllc.com.